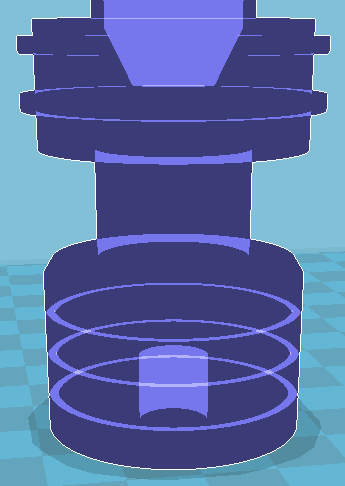 My customers on 3dhubs use a variety of software packages to build the models they send me; in theory, anything that produces files in obj or stl format will work. Some are definitely better than others. Yeah, sure, you may need to change those numbers when you look at the preview, but if you're trying to match an existing object surely that's easier than finding the right place to type a number on a crowded screen, or even worse trying to drag something to the right length with a mouse? there are voids throughout the inside of the part. Fused-filament deposition 3D printing has one big limitation: you can't (to a first approximation) print on top of open air. Each line of filament needs to lie on something underneath it. So a great big open space simply won't work on the printer. 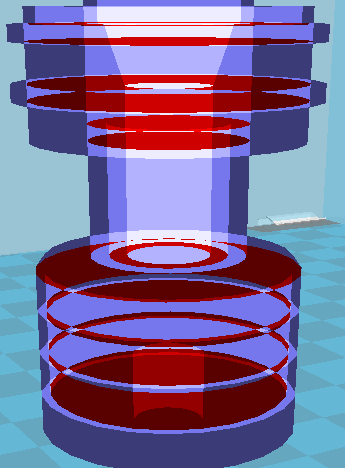 You can add support material, which is broken away afterwards, but support inside a sealed space like this can't be removed; it would just break off and rattle about inside. 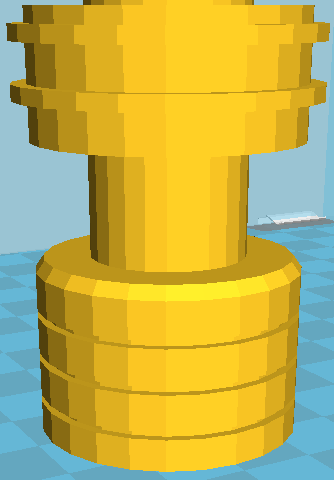 Now, you might want to save filament to reduce your printing cost. That's fair enough. But the slicer already hollows out objects so that the insides are 80% air and 20% plastic gridwork, and it does a better job than you can. Even if these voids were printable, they'd make the object terribly fragile. Dear customers, please don't use complex modelling packages if they're going to produce voids and other confusion. 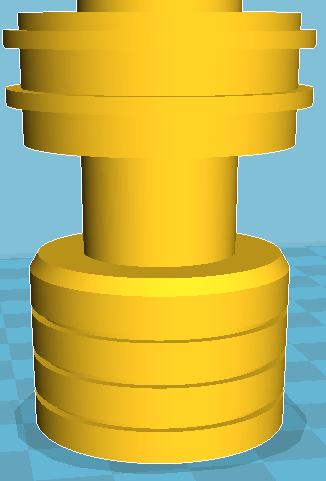 Just use OpenSCAD. It's quick and easy and unambiguous, and if there are problems with the model they're trivial to fix. User psychology issue: lots of people want to feel like designers, and hence use the most designer-ish software they can (nearly) manage. Also, using numbers is uncool, while 3D-printing is currently fashionable. Also they tend to think that a GUI must be easier to use than editing a text file.